(Andrew Wyatt | courtesy MarchFourth) The Portland, Ore., band MarchFourth, known for its raucous stage act, is one of the musical headliners for the 2019 Utah Arts Festival, which runs June 20-23, 2019, in downtown Salt Lake City. MarchFourth will perform the final night, Sunday, June 23. Pick a musical style — bluegrass, rock, funk, reggae, soul, folk, blues, R&B, country, jazz — and one of the headlining acts at the 2019 Utah Arts Festival probably mixes at least two of them. The annual summer festival, spotlighting visual and performance art of all varieties for all ages, is set for June 20-23 at Library Square and Washington Square in downtown Salt Lake City. The Slackers • Self-billed as “Jamaican rock ’n’ roll,” this band has been touring for more than 28 years with its blend of ska, reggae and soul. Thursday, June 20, 9:45 p.m., Amphitheater Stage. 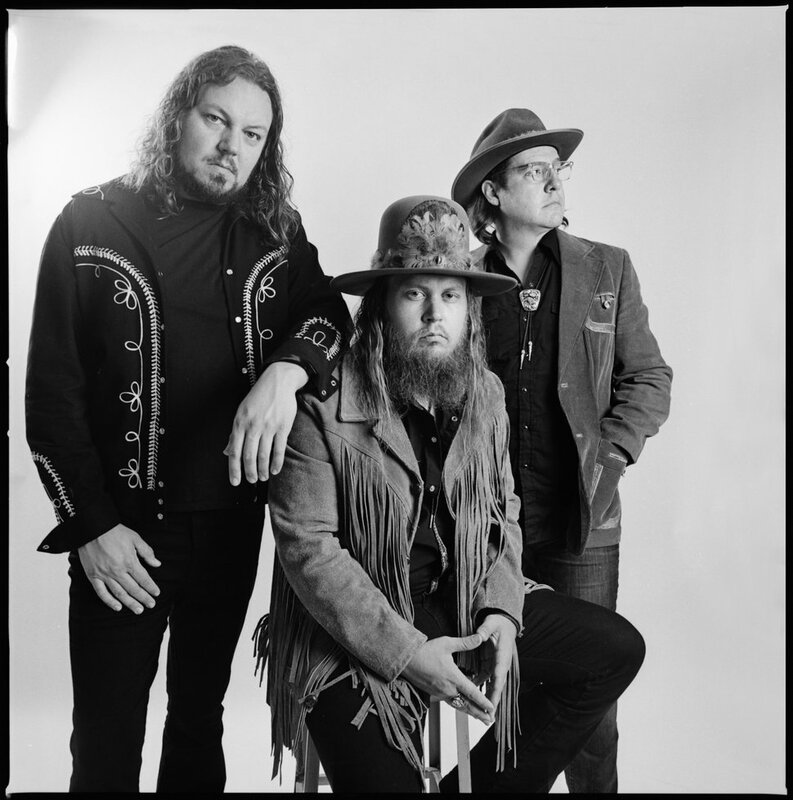 The Steel Woods • This Nashville-based double-guitar band performs southern blues-rock with hints of R&B, country, bluegrass, gospel, blues, folk and metal. Friday, June 21, 9:30 p.m., Festival Stage. (Alyssa Gafjken | courtesy All Eyes Media) Nashville-based band The Steel Woods is one of the musical headliners performing at the 2019 Utah Arts Festival, set for June 20-23, 2019. Caroline Rose • This indie-pop singer, guitarist, keyboardist and songwriter shatters genres with serious songs and a wicked sense of humor. Friday, June 21, 9:45 p.m., Amphitheater Stage. 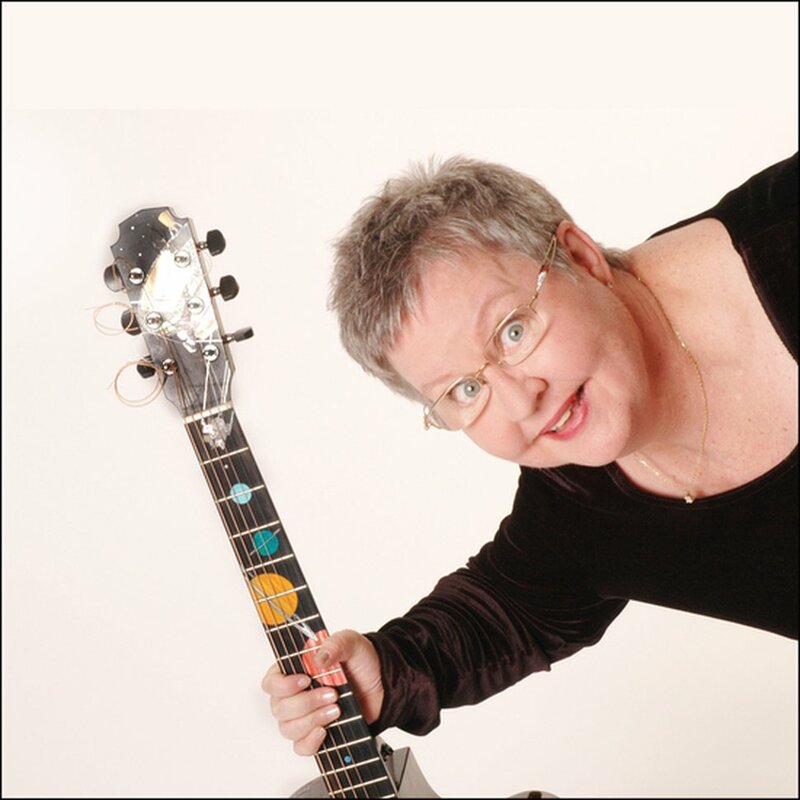 Christine Lavin • A New York-based singer-songwriter, Lavin has performed and promoted contemporary folk for nearly four decades. Saturday, June 22, 8 p.m., Festival Stage. (Photo courtesy Christine Lavin) Folk singer-songwriter Christine Lavin will be one of the musical headliners at the 2019 Utah Arts Festival, set for June 20-23, 2019 in downtown Salt Lake City. 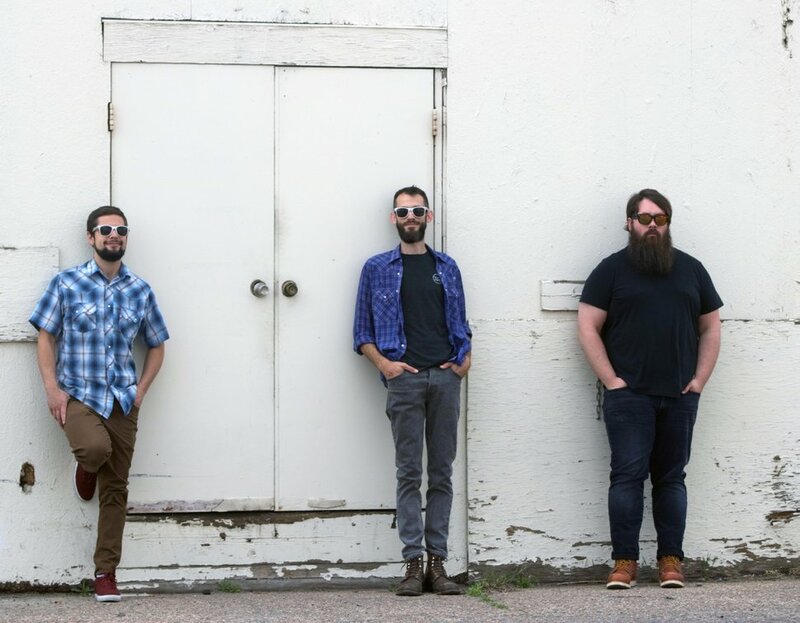 Head for the Hills • Hailing from Fort Collins, Colo., this string band plays bluegrass with strains of modern genres, including Americana, jazz, indie-rock and hip-hop. Saturday, June 22, 8 p.m., Amphitheater Stage. (Photo courtesy Head for the Hills) The Colorado bluegrass band Head for the Hills will perform as one of the musical headliners at the 2019 Utah Arts Festival, set for June 20-23, 2019, in downtown Salt Lake City. Hot Buttered Rum • Bay Area progressive bluegrass quintet, weaving in folk, jazz and soul. Saturday, June 22, 9:45 p.m., Amphitheater Stage. 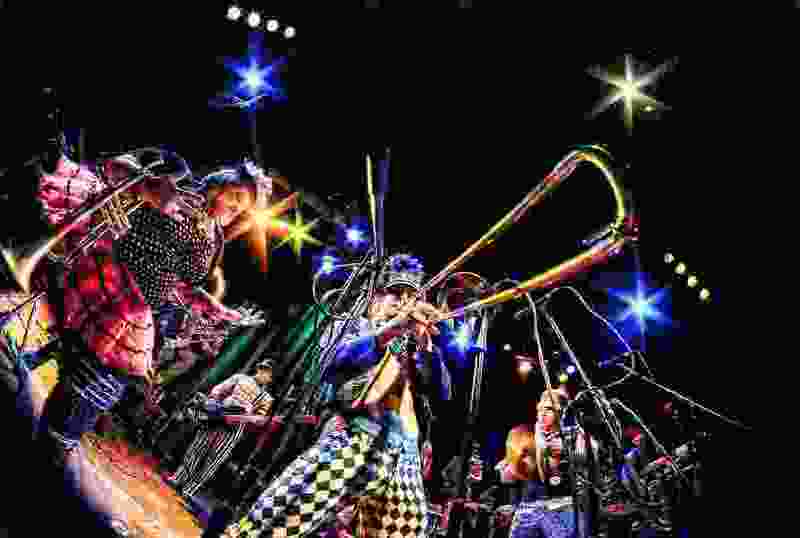 MarchFourth • Based in Portland, Ore., this funk/rock/jazz group (formerly known as MarchFourth Marching Band) is famed for its raucous, circuslike stage show. Sunday, June 23, 9:45 p.m., Amphitheater Stage. Two ticket deals are available for the event. One, the “Grab Your Friends and Go” package, offers tickets for $11.25 (a 25% discount from the individual $15 ticket) if you buy four or more. The other, the “Get ‘em Outta the House Pack,” offers two individual tickets for $27, plus four soft-drink vouchers and unlimited free tickets for kids 12 and younger. Those ticket deals are available online at uaf.org/2019tixpromo.